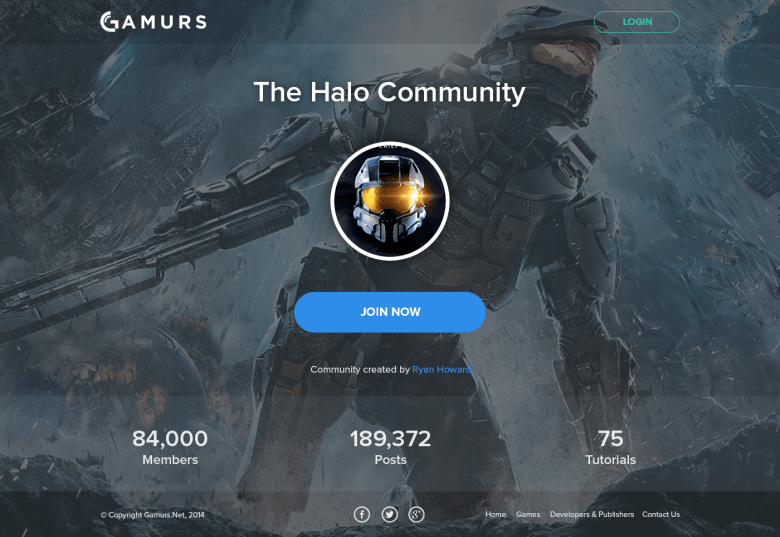 Gamurs today launched its new cross-platform social networking site for the gaming community. The Australia-based startup has created a single site where people can share achievements, news, videos, and livestreams. It enables users to integrate their social and gaming accounts — including PlayStation Network, Xbox Live, Valve’s Steam, Blizzard’s Battle.net, Twitter, Twitch, and YouTube — into a single platform and compete on automated game-specific leaderboards. It also organizes all new content automatically, assigning it to a specific game without users needing to tag or link posts. The goal is carve into a market the company believes is relatively untapped — one with nearly 2 billion gamers worldwide.